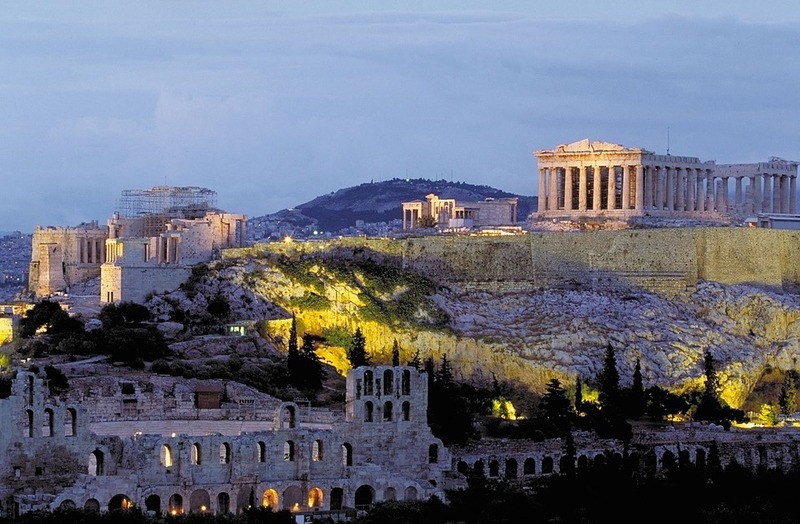 Are you thinking about visiting Greece, the birth place of democracy and the Olympics? The climate, events, tourism and prices change throughout the year. To find out which is the best time of year for you, keep reading. If you favour warm weather opposed to stinking hot, then spring is the best time for you to visit. From April to mid June, the temperature can range from 10 to 26 degrees Celsius. The streets and attractions are also quiet, during this time of year, as the main tourist season has not yet started. If you chose to go during Easter, be warned that it’s a very busy time in Greece. Hotels are more expensive and are usually full, due to international visitors and the Greeks themselves being on holiday. Also, a lot of the primary tourist attractions are closed for the bank holiday, so it is not the most convenient of times to explore. Book your Greek Holiday with Search4Sun TODAY! Greece is Hot Hot Hot during the summer months. Temperatures regularly reach 30 degrees Celsius and summer heat waves often take hold for a few days. When this happens you need to be by the sea to cool down. If you are a beach lovers now is the time to lie back, relax and forget about everything. One of the most beautiful and trendiest places to visit during summer is Santorini. It’s a popular place for the rich and famous and honeymooners. The white sand beaches are a paradise and the bright white buildings with sky blue roofs will have you taking so many photos, your Instagram account will explode. Its an island of relaxation by day and continuous partying by night. Another wonderful island worth a visit is Mykonos. Similar to Santorini but more down to earth. The seafood here is to die for. Greece is more than a continuous beach fest. During Autumn visit the mainland to explore. 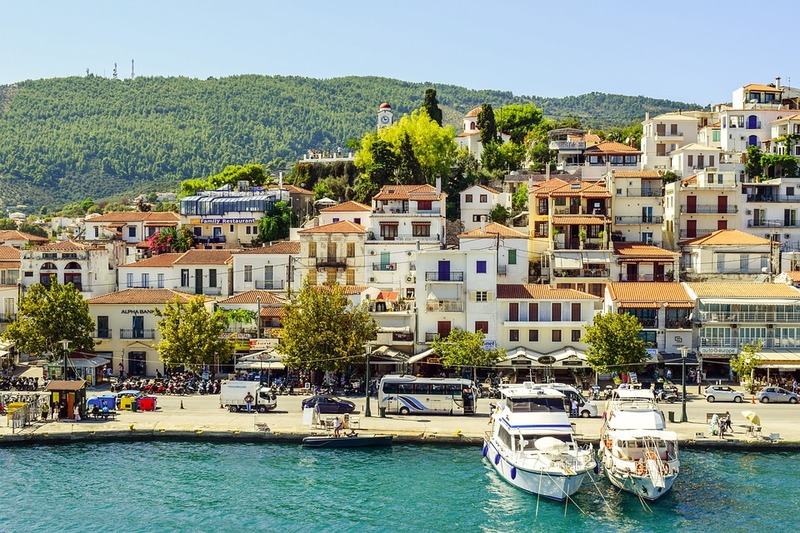 Visit places like the capital city, Athens, the small town of Olympia and the Island of Crete. They all offer historic and cultural experiences that you will never forget. Discover Greece’s countryside to see all the bright colours change and the leaves start to fall. 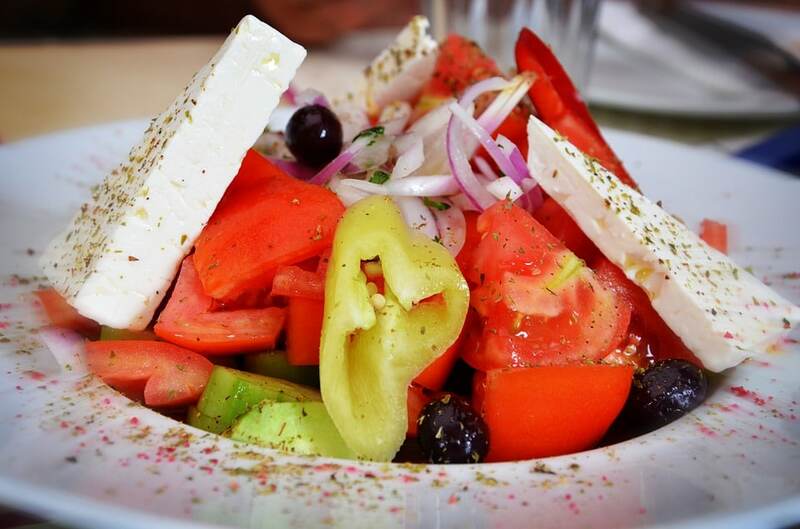 If you love Mediterranean cuisine, this is the time to visit as many harvests are ready for eating. For example, juicy olives are ripe and ready to be consumed, they are great in a salad or as a snack with bread. For the start of the year, visit Greece and explore like a local, not a tourist. Hotel prices are at their lowest and tourists are few and far between. Blend in with a coffee in the vibrant café culture. 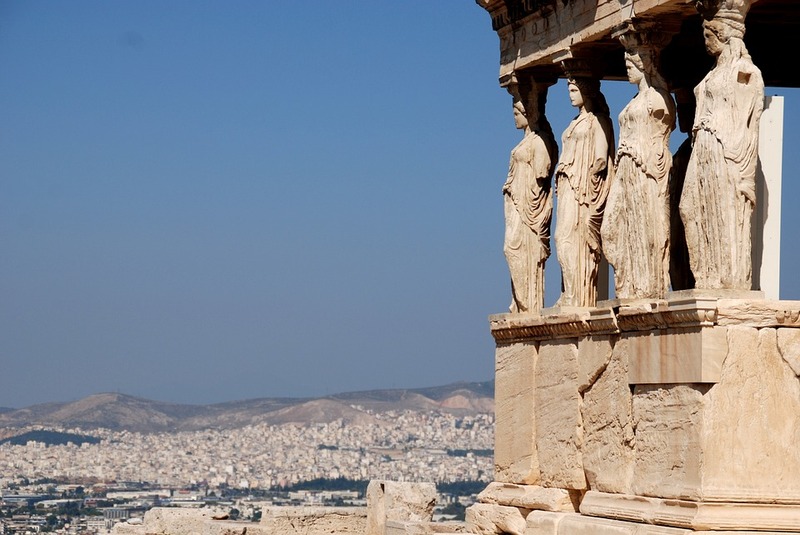 Walk the streets and visit some of the best museums on the planet like The Acropolis Museum. 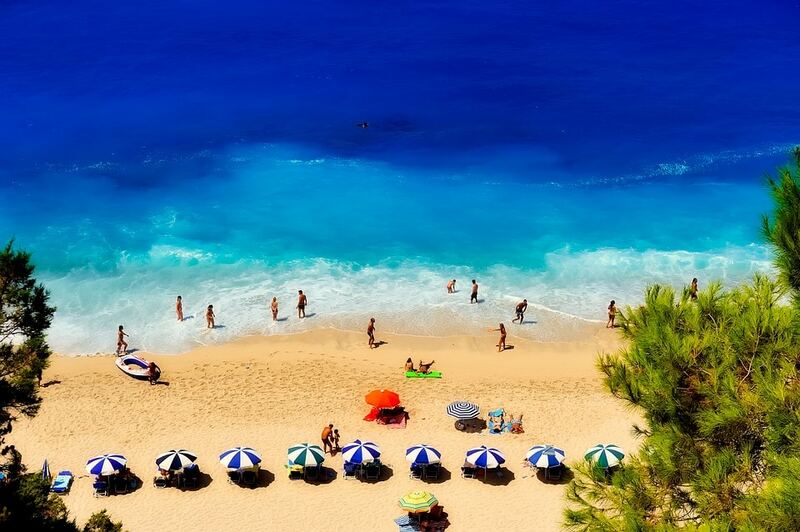 In February, the temperature is around 13 degrees, so depending on where you are from there is a good chance it is warmer in Greece than at home. No matter what time of year you decide to visit Greece, always look for the best deals on Search4Sun. If your looking for some romance check out 19 Great Romantic Cities to Visit Together or 7 Films that Capture Central Park, New York City.